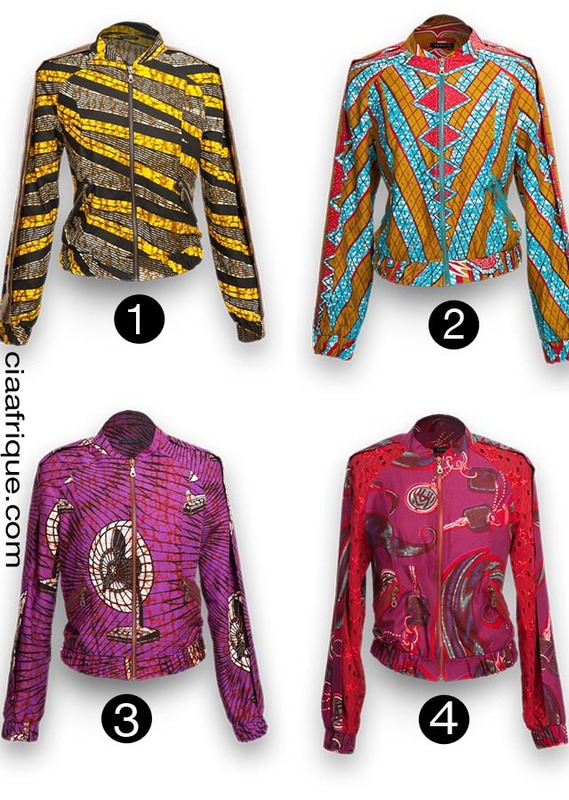 How cute are these Vlisco African print Bomber jacket? These will be a perfect addition to my closet in weather. Vlisco is currently doing a contest where you can create your own bomber jacket and get a chance to win 500 Euros to spend in Vlisco e-shop. I wish I could sew this jacket on my own Sniffffff ! Well I am excited to see what people are going to come up with . So which print is your favorite ? These jackets are beautiful. I need something like this. Thanks for sharing.